The sequel the series deserves is coming to Nintendo Switch. Oh boy. We thought Nintendo's E3 showing would center entirely around Super Mario Odyssey, but it had another bombshell for us in its Direct livestream showcase. A decade later, Metroid is truly coming back -- and we're not talking Freedom Force. 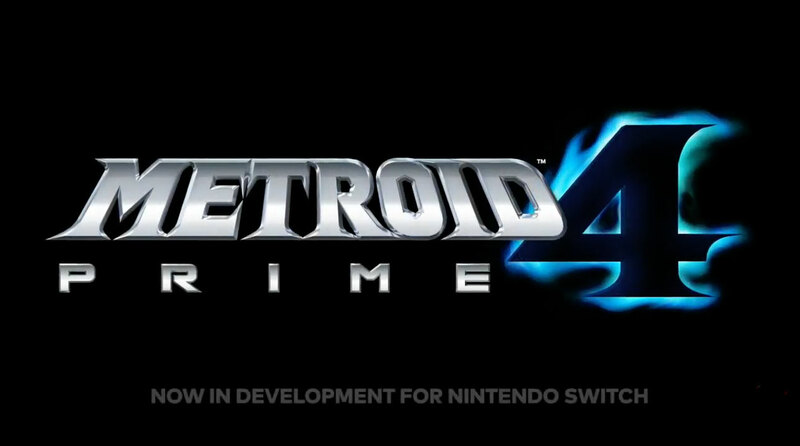 We're getting Metroid Prime 4. Yep, the last Metroid title we saw was a 3DS-only multiplayer shooter that didn't really follow on from the Prime series, so the existence of Metroid Prime 4 will be welcome news to a lot of Samus fans. The fact that MP4 is coming to the Switch was literally all we got -- but it adds to the company's momentum for bringing its biggest properties to Switch. Zelda? Check. Mario Kart and Mario World? Check. Alongside Pokemon, Metroid Prime will eventually join the Switch's A-Team lineup. Still waiting on that Mario Paint Switch, though.